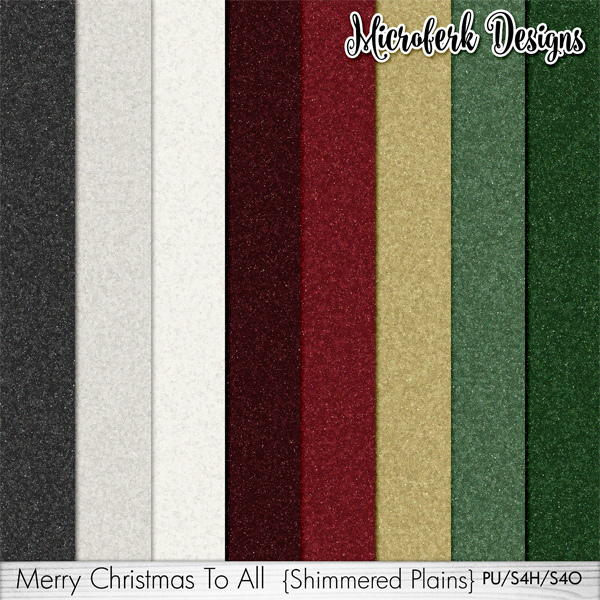 In "Merry Christmas To All Shimmered Plains" by Microferk Designs, you get 8 papers with a delightful shimmery texturing. All papers are created at 300ppi, with papers saved as high-resolution jpgs for stunning print clarity. 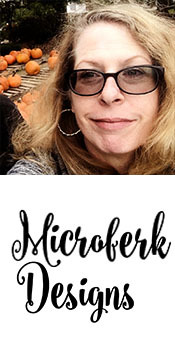 Check out the "Merry Christmas To All Collection" for more coordinating design products by Microferk Designs.